Hundreds of supporters greeted the footballer at Melbourne Airport carrying welcome signs. "I would like to say thanks to Australia," Al-Araibi told the crowd. "It's amazing to see all of the people here and all of the Australian people and all of the media who supported me." 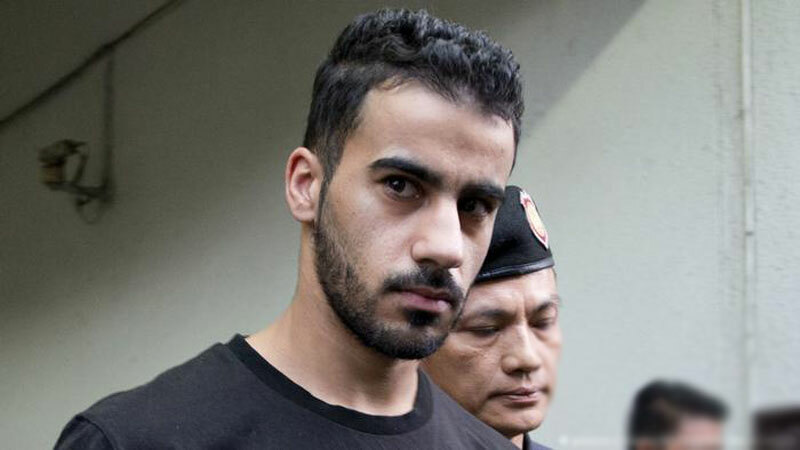 A criminal court in Thailand ordered al-Araibi's release on Monday after prosecutors submitted a court request to withdraw al-Araibi's extradition case to his native Bahrain, where he faces a 10-year prison sentence.